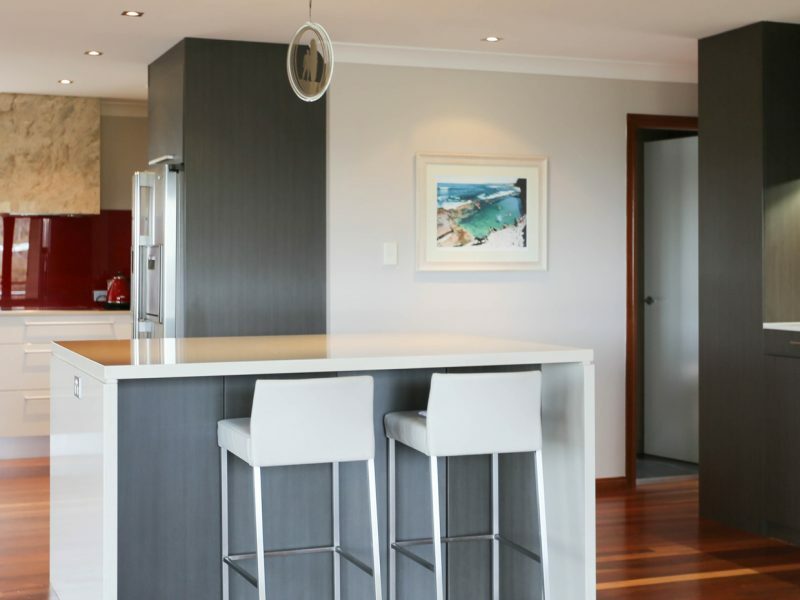 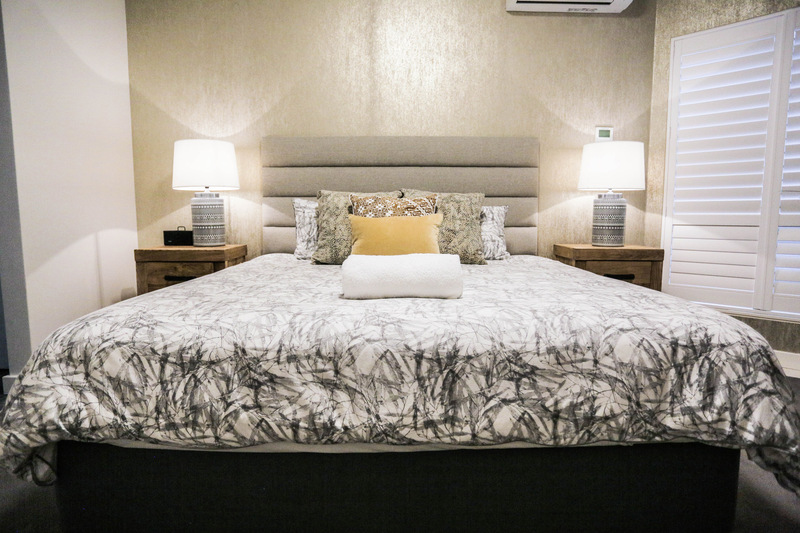 Interior Layouts, Home Renovation | Rocksalt Interiors - Central Coast. 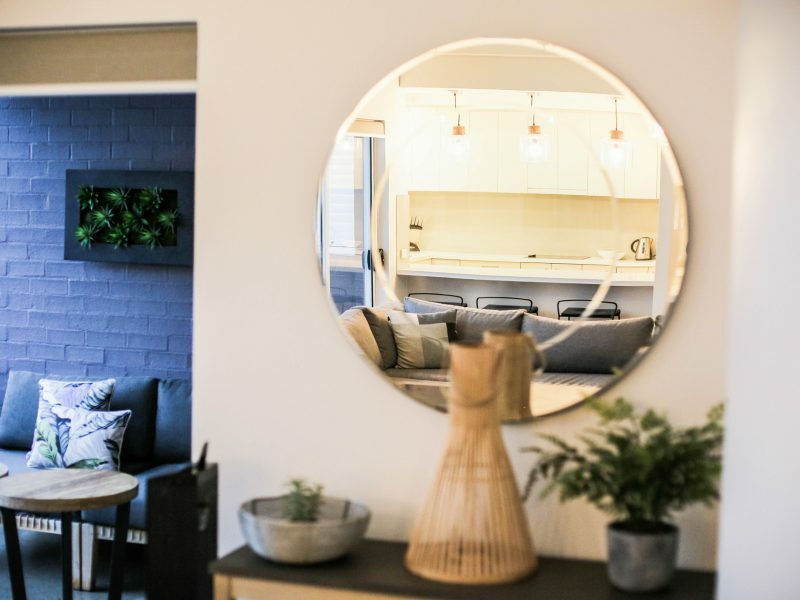 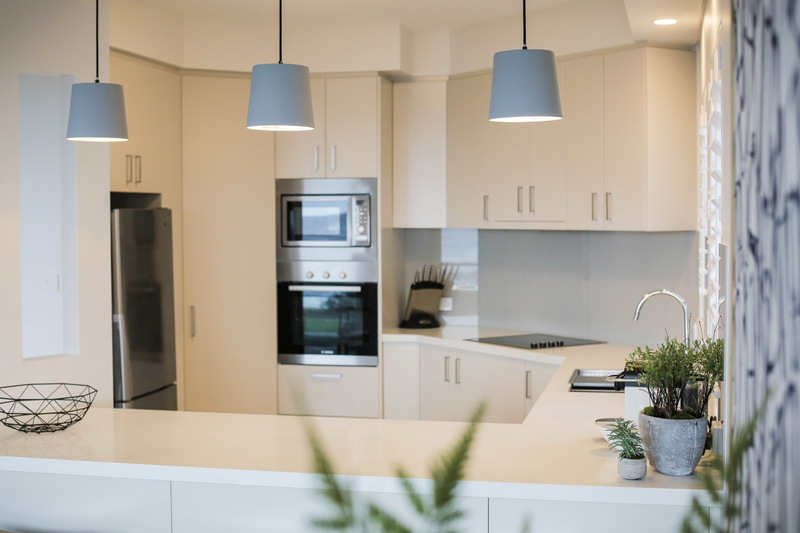 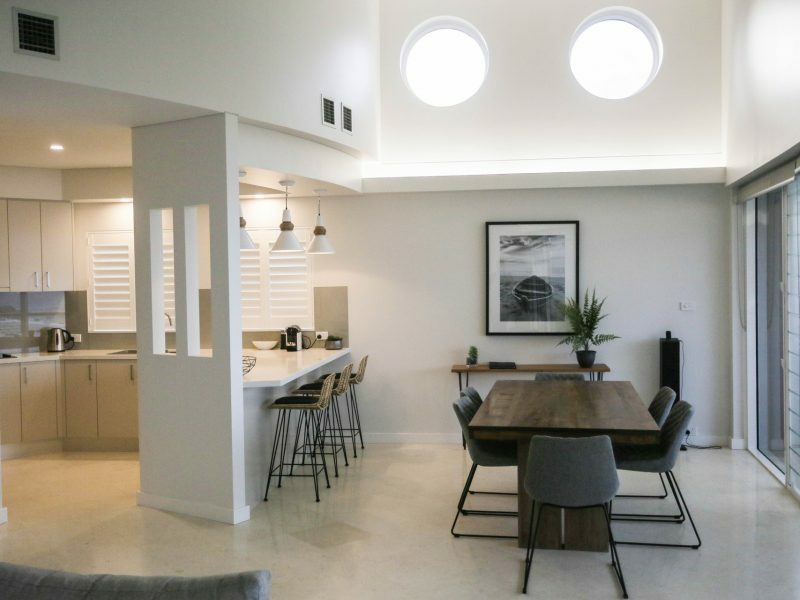 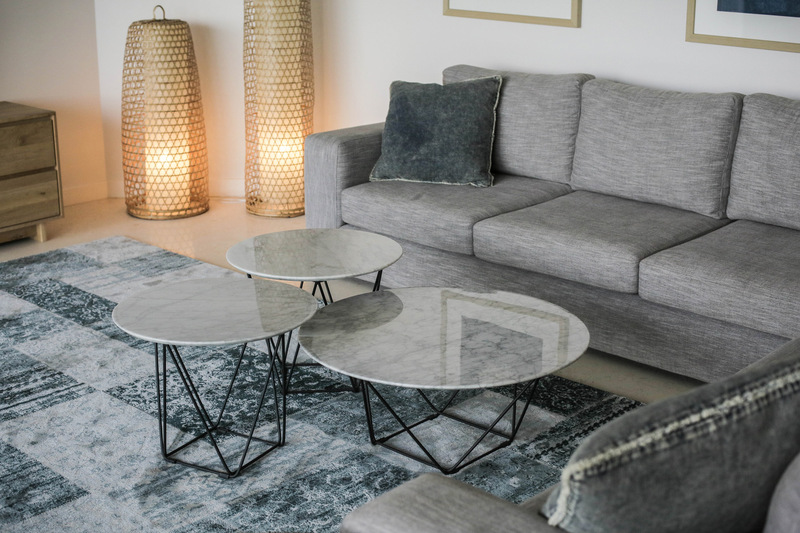 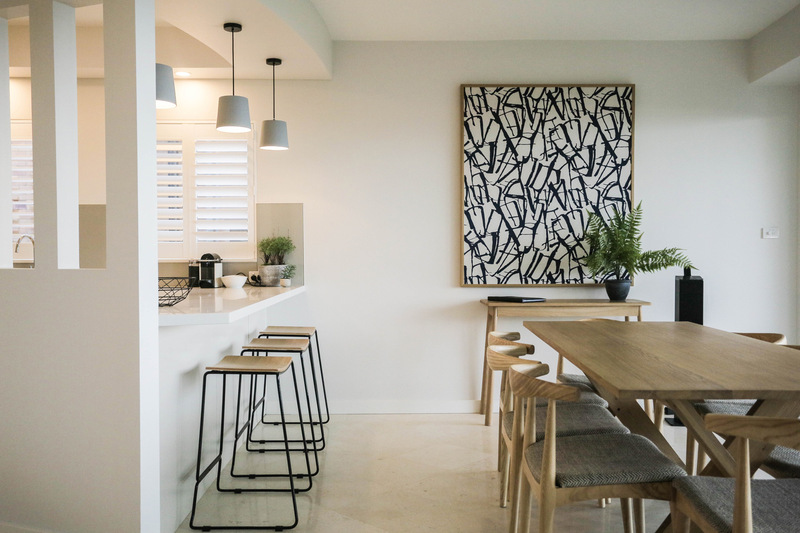 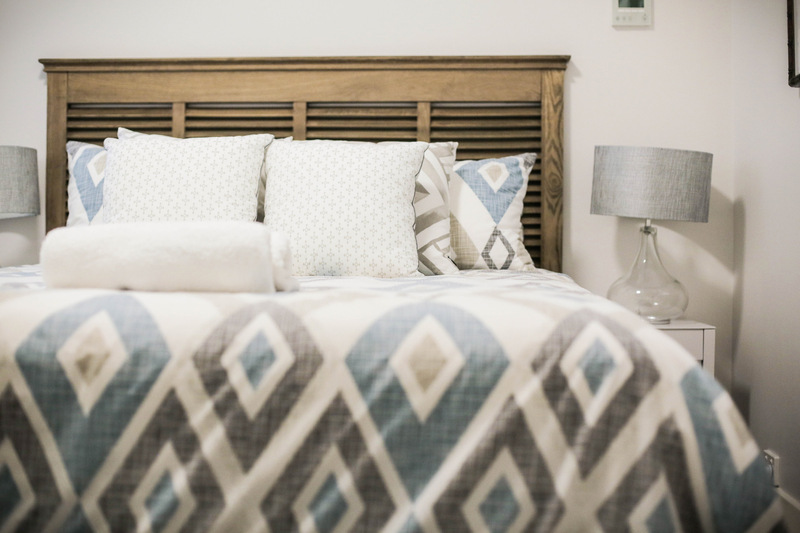 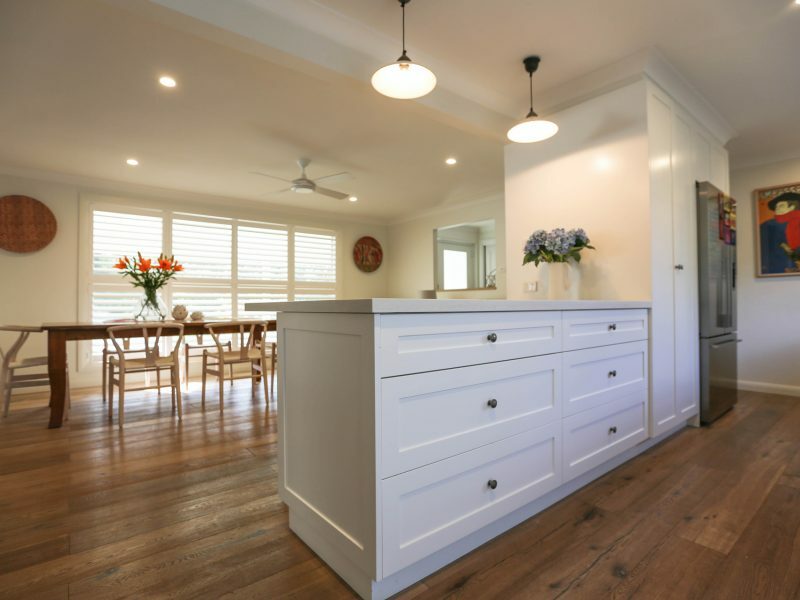 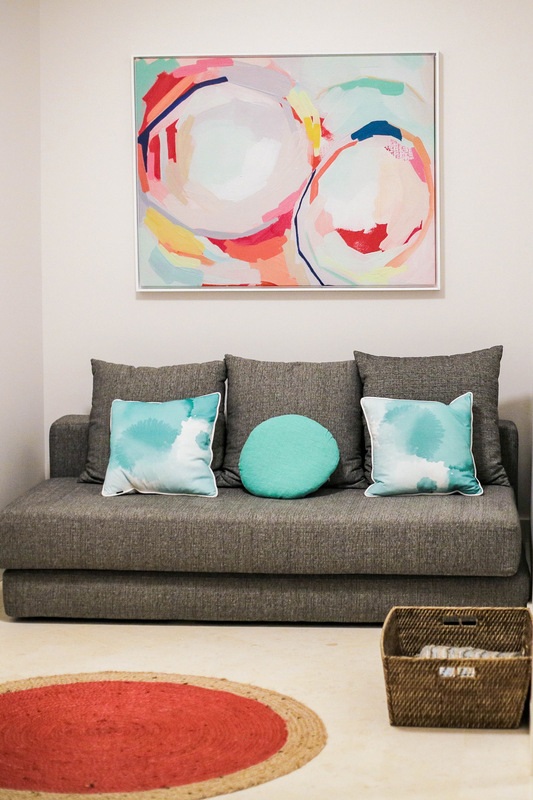 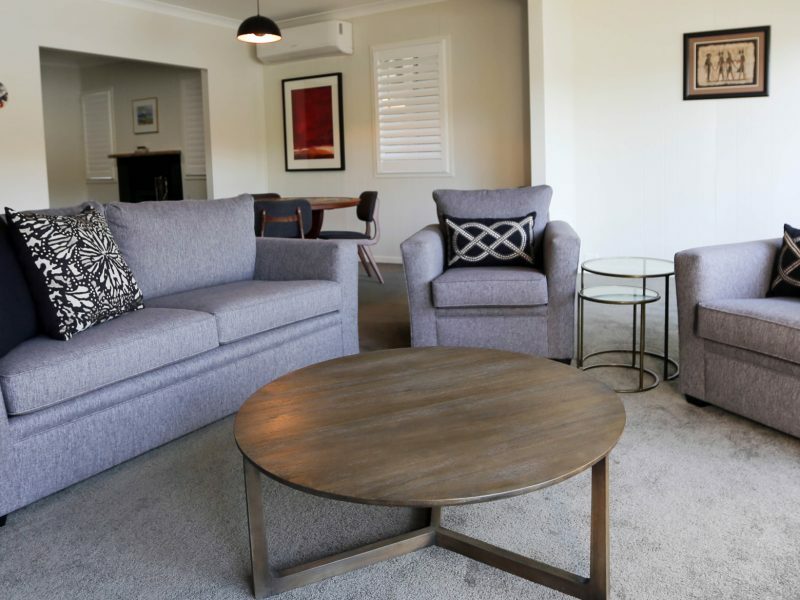 Interior Layouts, Space Planning – Home Renovation | Rocksalt Interiors – Residential Interior Design, Central Coast, New South Wales. 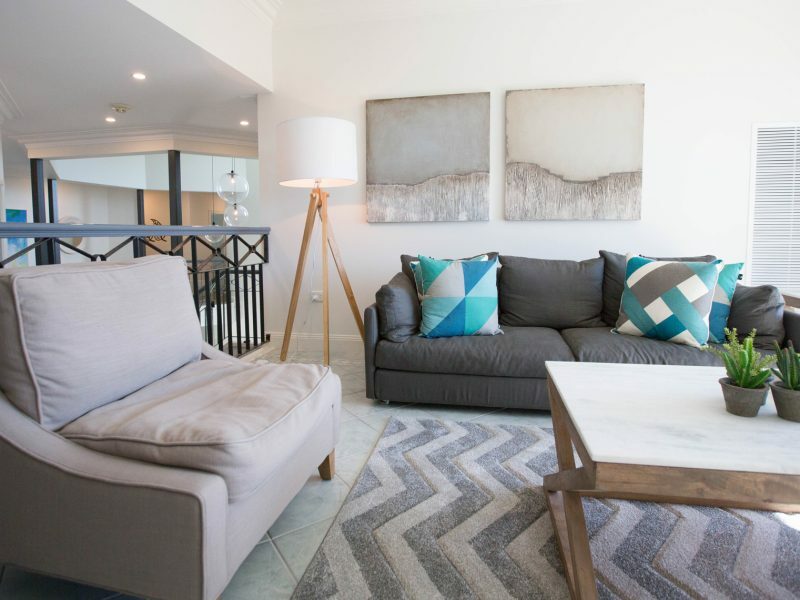 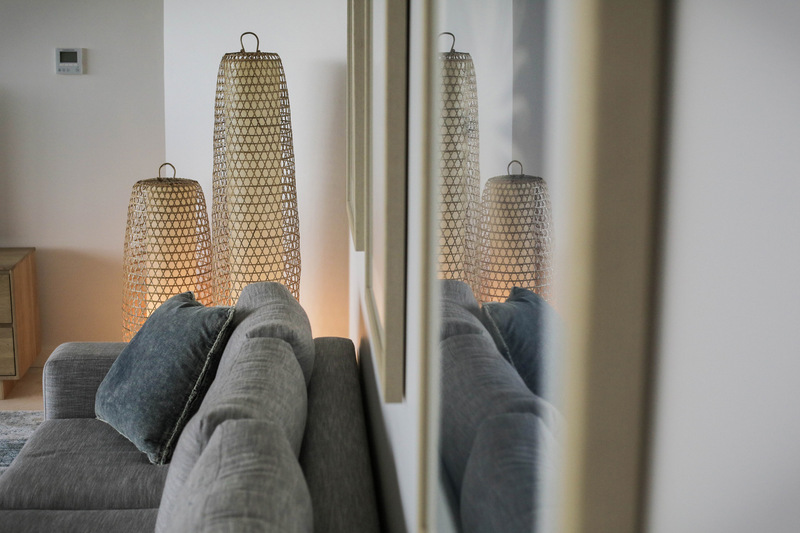 Comprised of three individual apartments, Soundwaves’ elegant, tranquil beach styling is cohesive across each space, accentuating luxurious, panoramic views.